Stoller Organic Farm is a small organic farm, we do our best to act as stewards of the land we’re working. For the 2016 season we are growing plants, fruits, vegetables, flowers, and herbs. 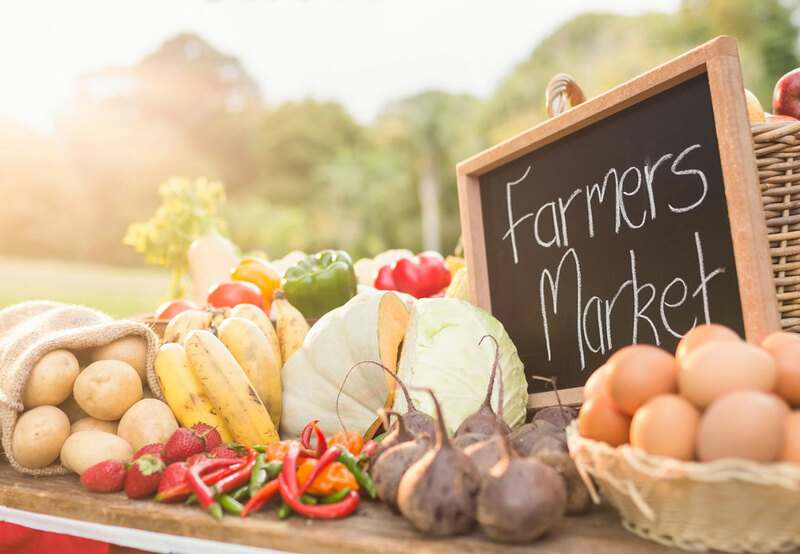 Our products can be found in restaurants, the Envato Farmers’ Market, the Forest Farmers’ Market and the WP Community Market. ©2008-2012 Stoller China. All Rights Reserved.